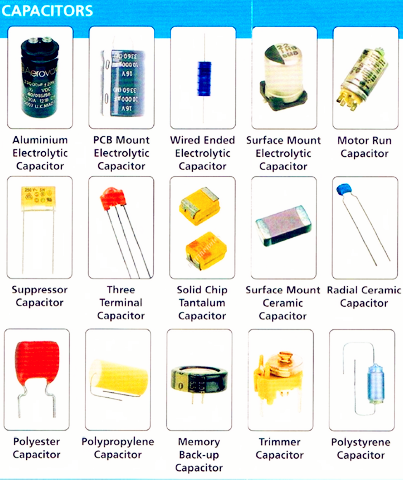 A capacitor is a passive two-terminal electrical component that stores electrical energy in an electric field. 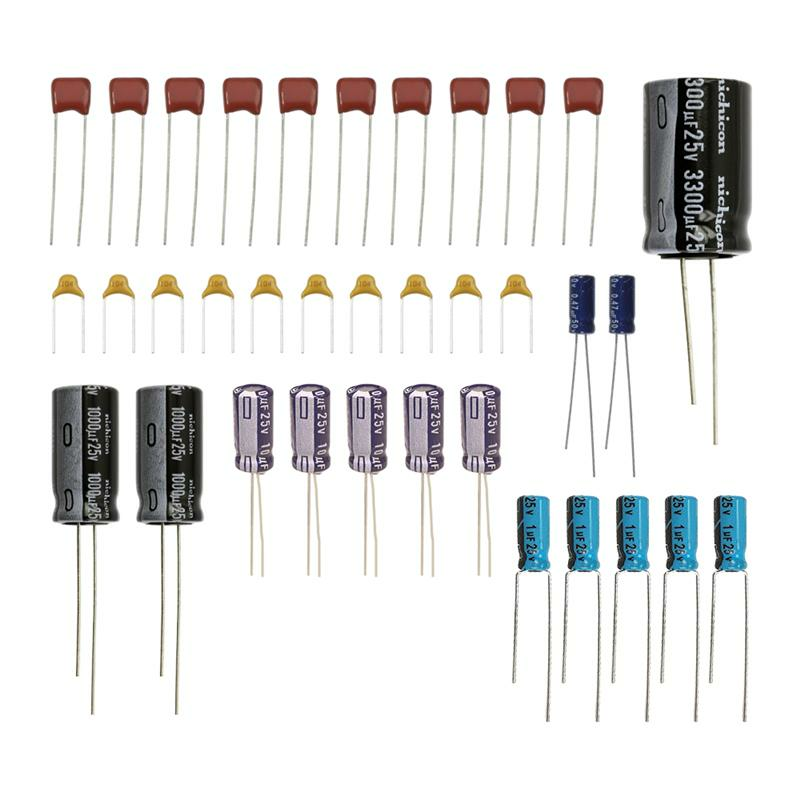 The effect of a capacitor is known as capacitance. Capacitors play an important role in high-speed PCB design and are often the most used devices on PCB boards. 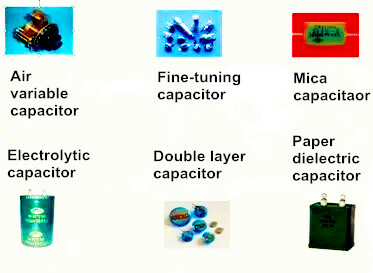 Capacitors of different applications play a different role in the PCB board, and usually be divided into filter capacitors, storage capacitors, other capacitors and so on.